This winter season has already brought about record snow levels to many parts of the country. 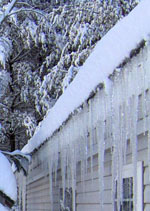 Click HERE to see how Leafproof® reduces ice dams in the most common area of occurrence. Click here to see the Leafproof Episode of “Designing Spaces”. 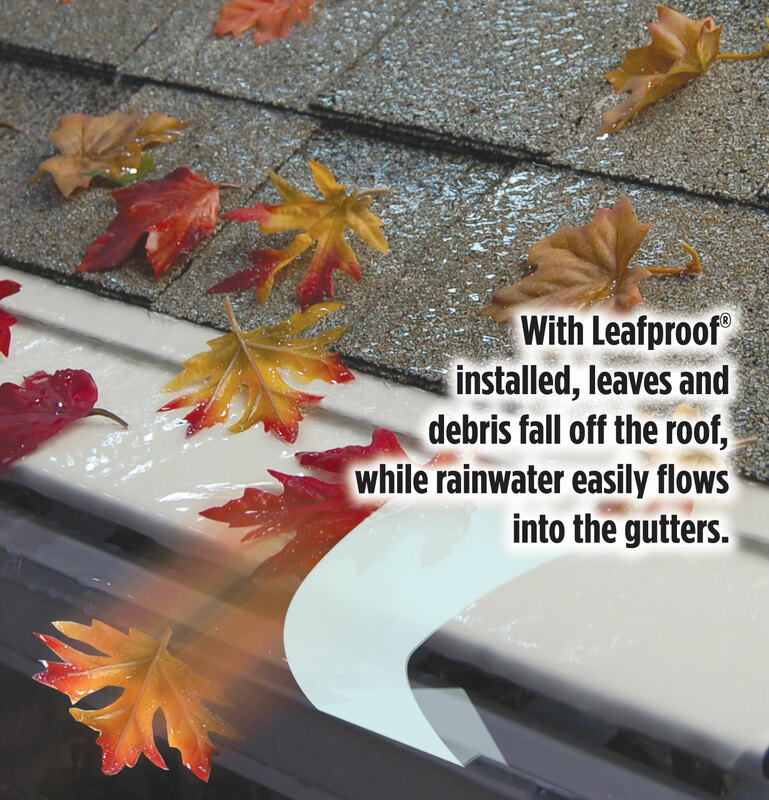 Homeowners: Be sure to only use certified or authorized Leafproof installers.